EasyRentPro Cloud es el software online de gestión de alquiler de coches más completa y de confianza en el mercado. Software de Alquiler Vehiculos con Bajo Costo. EasyRentPro Cloud es el “software multilingüe” líder del mundo basado en Windows para administrar su negocio de multi-ubicación de alquiler de coches. Los datos se almacenan en una base de datos del servidor de la nube segura ubicada en nuestro servidor dedicado para el acceso en todo el mundo. EasyRentPro Cloud apoya vehículos ilimitadas y está repleto de características ricas como la búsqueda rápida, la utilización de la flota, la gestión del tipo e Integración QuickBooks. El Mejor Solución para su negocio de múltiple ubicaciones. EasyRentPro Cloud es el “software de alquiler vehiculos multilingüe” líder del mundo basado en Windows para administrar su negocio de multi-ubicación de alquiler de coches. El sistema está “back-ended” por una base de datos MySQL que se encuentra en un servidor en línea para el acceso en todo el mundo. EasyRentPro – Cloud apoya vehículos ilimitadas y está repleto de características ricas como la búsqueda rápida, la utilización de la flota, la gestión del tipo e Integración QuickBooks. Marcador de daños del vehículo de “arrastrar y soltar”. 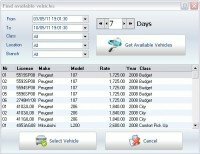 With the quick look-up feature you will have a complete view of your fleet utilization like vehicles on rent, upcoming rentals, pending arrivals and available vehicles in your fleet. 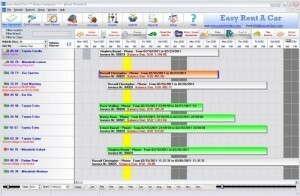 The Rent Planner screen displays a quick view of 15 days of all your reservations, bookings and overdue bookings with different colors. You also see the reminder regarding each vehicle such as inspection date, Insurance expiration date etc. 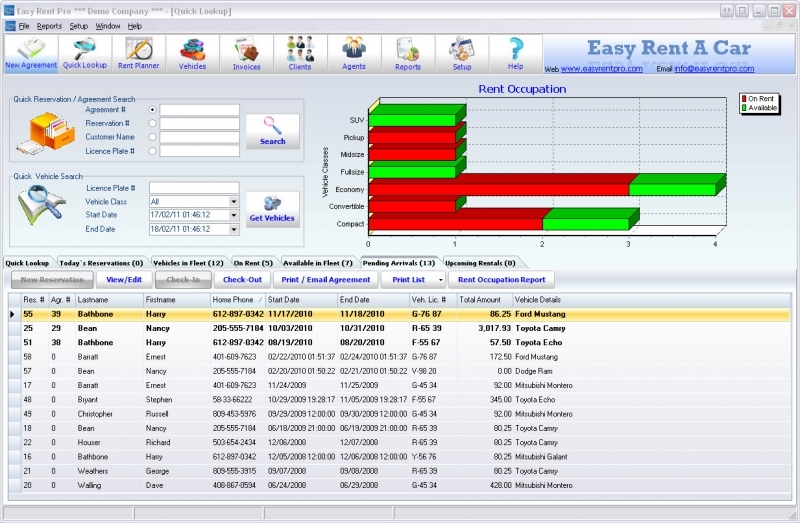 Your fleet is very smooth to manage with Easy Rent Pro. 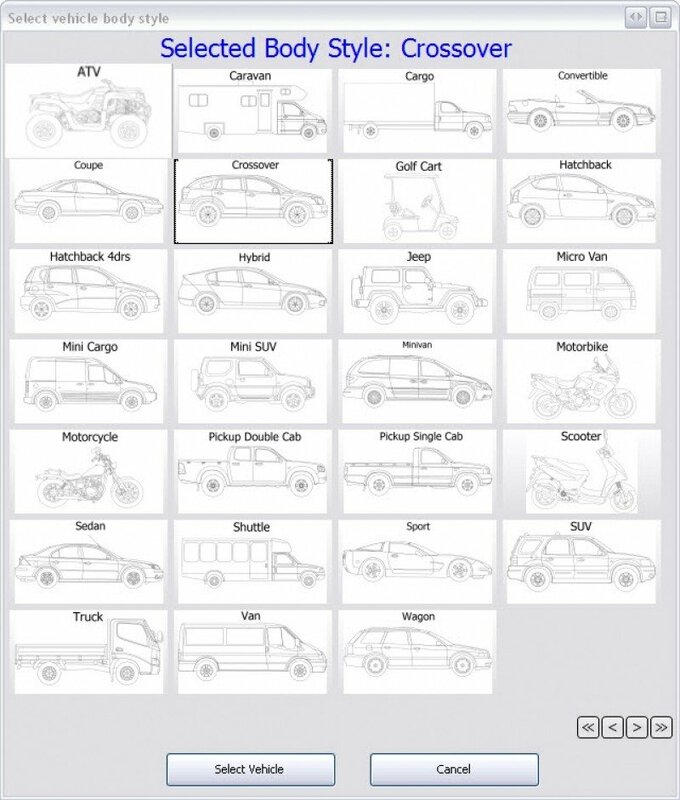 All vehicles are grouped by class to make it very easy to navigate. 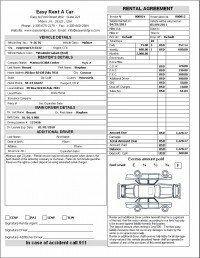 You can keep all maintenance details, expenses, inspection, Insurance, Damages on vehicle and all other important information here. With a simple click of the button you can see which vehicle is available for the selected rental period. 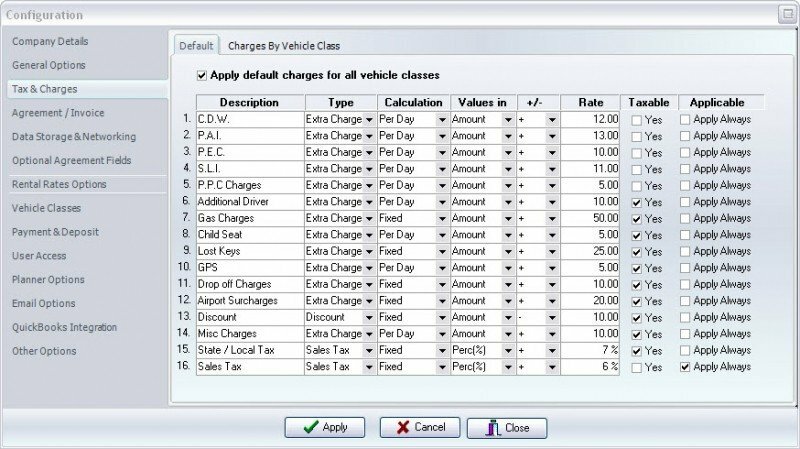 Here you can also filter your vehicles by class, location or branch to narrow the list. 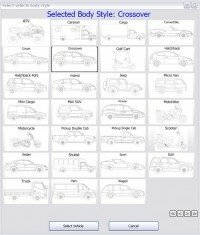 You will have a quick view of all essential details of the vehicles in a list to make your selection simple and accurate. In the booking screen you can enter all your agreement related information such as client details, company, vehicle, rental period, tax and charges etc. In this screen you can also see a detailed calculation of the rates. This can also be adjusted very easily. 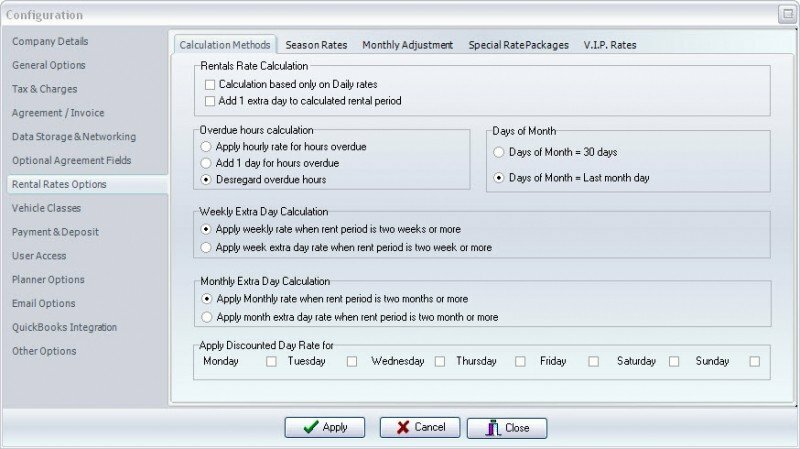 Rate calculation is very flexible with Easy Rent Pro. There are many options like day only rates, 1 to 6 days interval, weekly rates, monthly rates, Season Rates, V.I.P. Rates and Special Rate Packages. You can define up to 16 tax and surcharges which can be fixed amounts, daily amounts , percentage, required amounts or optional amounts. Optional charges can also be added to the agreement total during booking. Amounts can be changed if necessary. 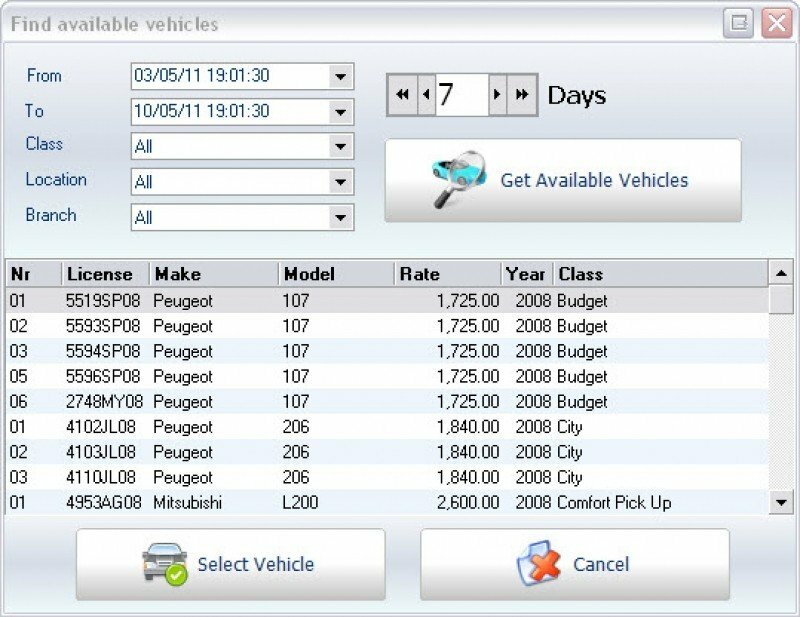 With the damage control feature you can bookmark your permanent or temporary vehicle damages such as scratches, dents or missing parts. The bookmarks will be printed on the agreement and can be removed later when damage is fixed. To make damage bookmarking easy, Easy rent Pro offers a wide variety of vehicle frames from scooters and golf carts to motor homes. Whatever type of vehicle you have in your fleet we have one frame that matches your selection. 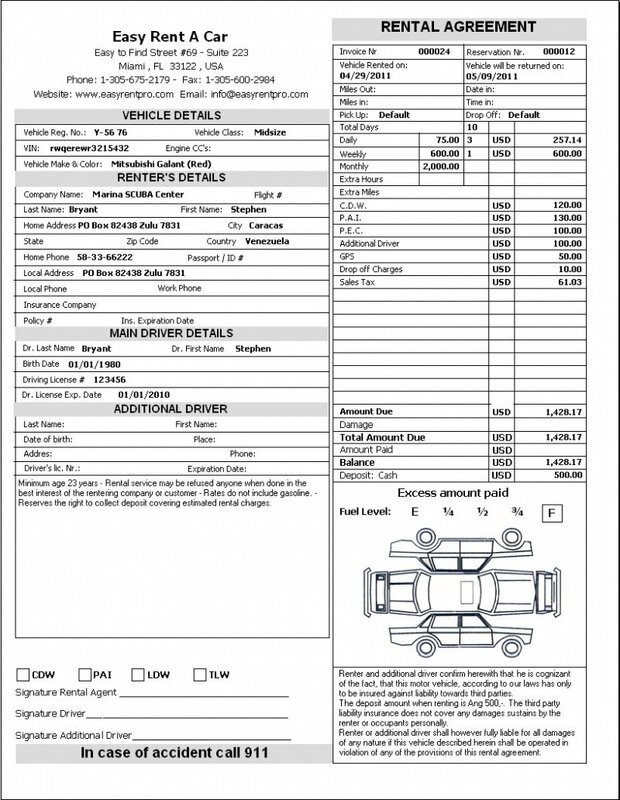 Are there any monthly, annual or hidden fees when I purchase the Car Rental Software? 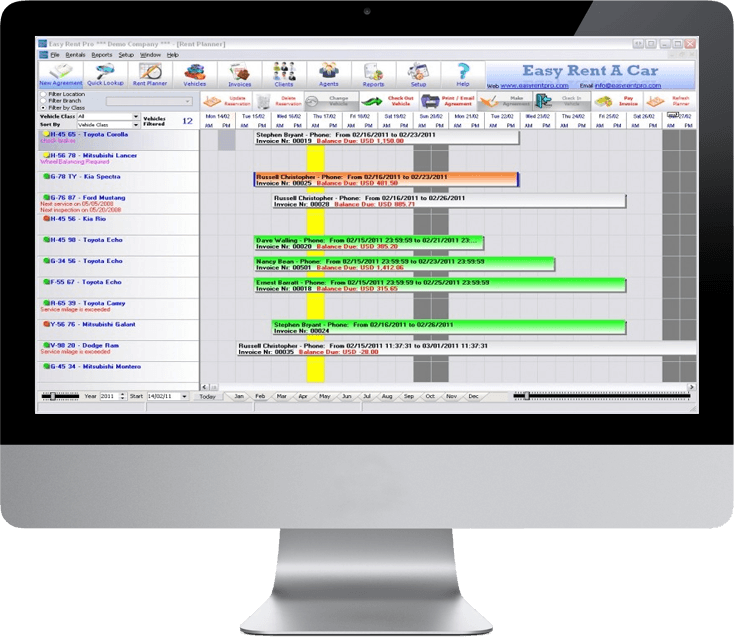 The purchase price of car rental software includes a one-time Set-up Fee plus an annual Subscription Fee, which includes support and any future upgrades. You can choose to pay the subscription on an annual basis (which saves you money on the long term) or on a monthly basis. When purchasing the Standard version, this includes the first year subscription. So there is no annual fee for the Standard version during the First Year! 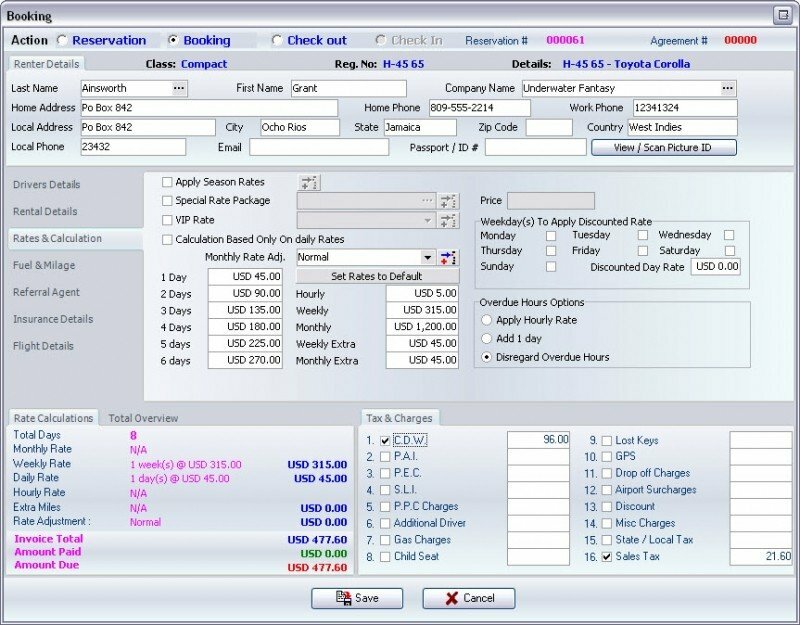 How can I get a customized rental agreement layout for my business integrated in your software? We can make customized rental agreement layout that meets your country and business requirements. You can send us your sample agreement and we will provide you with a quotation. Is my credit card protected against fraud when I purchase online? All our orders are processed by www.2checkout.com, which is the most secure credit card processing company on the internet. We does not receive nor store any credit card information when you place your order. We are only notified by 2checkout.com when the transaction is authenticated. Is support also included in the purchase price? Support is included in the Subscription . You will receive free support when you purchase car rental software. We offer support by email and phone. 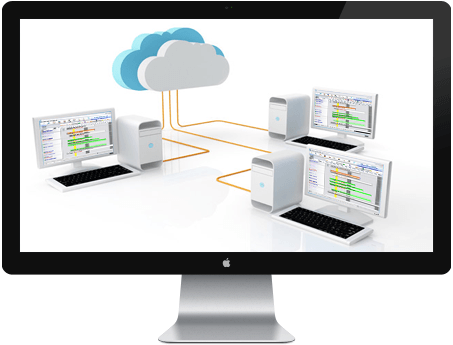 Also with our online support software, we can connect to your computer through the internet and troubleshoot any problem you may have with the software. Is teh car rental software available in other languages? 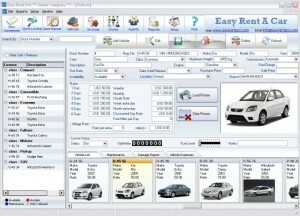 Easy Rent Pro is available to try and purchase in multiple languages. The price is the same for all languages. our car rental software currently supports English, Spanish, Dutch, French, Italian, Portuguese and Croatian. What happens with my data in my Free trial when I purchase a full version of car rental software? 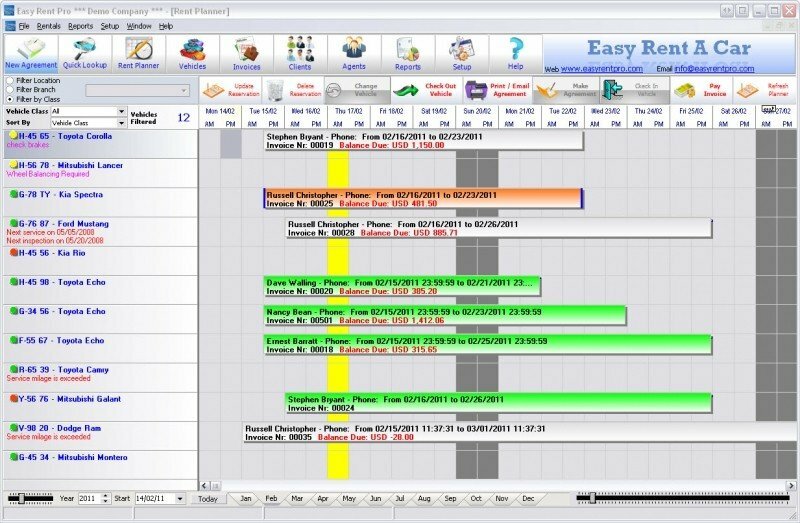 After you purchase the software we will send you an activation code that will remove the trial period limitation, allowing you to resume working with with your pre-loaded data. How long does it takes to get my activation code after I purchase the software? All our orders are processed by www.2checkout.com. After the transaction is authenticated you will receive the activation code, which normally takes less that 2 hours. 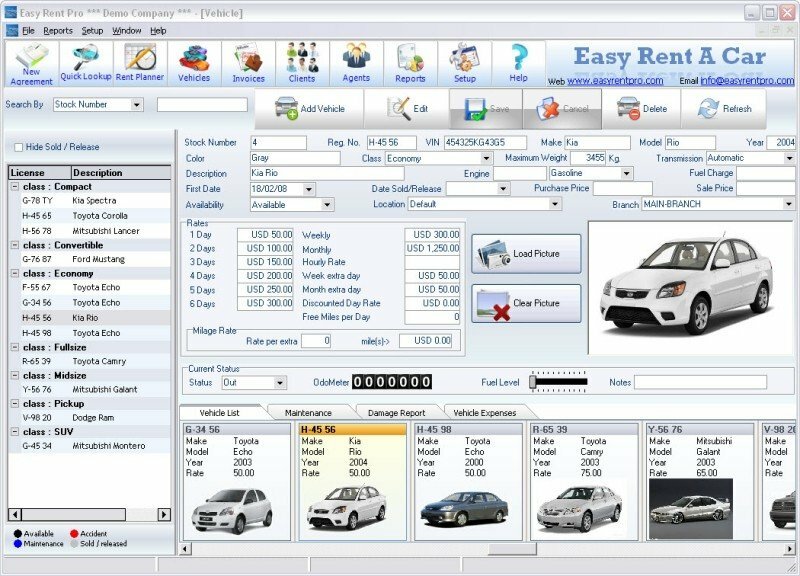 How can I purchase car rental software? You can purchase car rental software online by using your credit card or PayPal. After your purchase you will receive an activation code. Does your car rental software work on MAC computers? Unfortunately the car rental software is a Windows Desktop Application. A MAC version is not available yet, however, you can however install a software called ‘Parallels’ on your Mac that allows you to run windows applications. Can I run the Software on multiple computers while using the same database? 8. You can activate the software on all work stations with the same code used when you purchased the software.